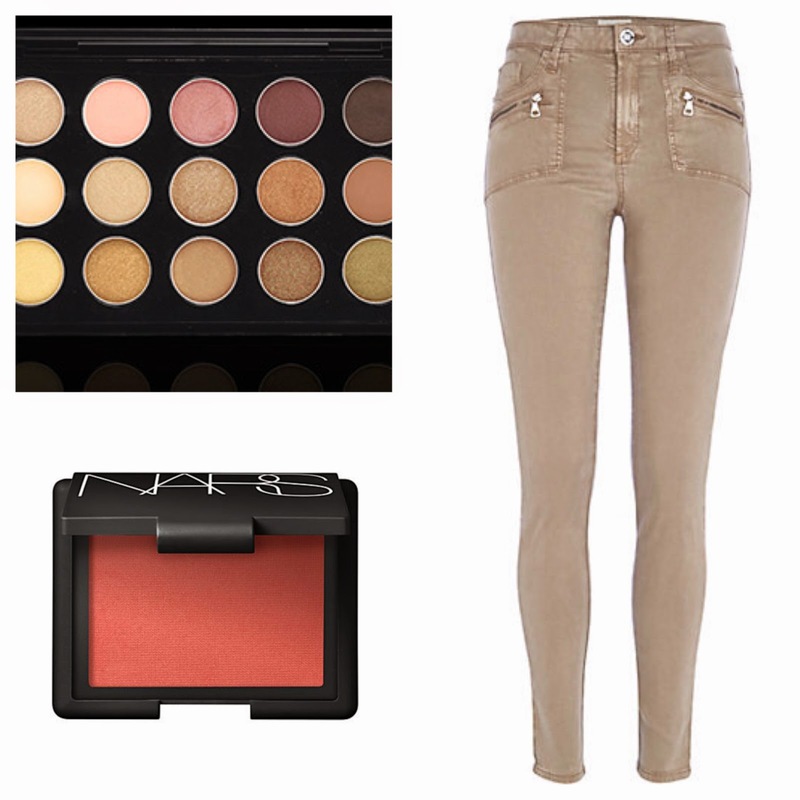 I can't believe it's the start of another month, and time for my Wish List post! So, what do I have my eye on in September...? I've been told so many times how great this is for pores and with how big mine are, I'm going to have to try it at some point! 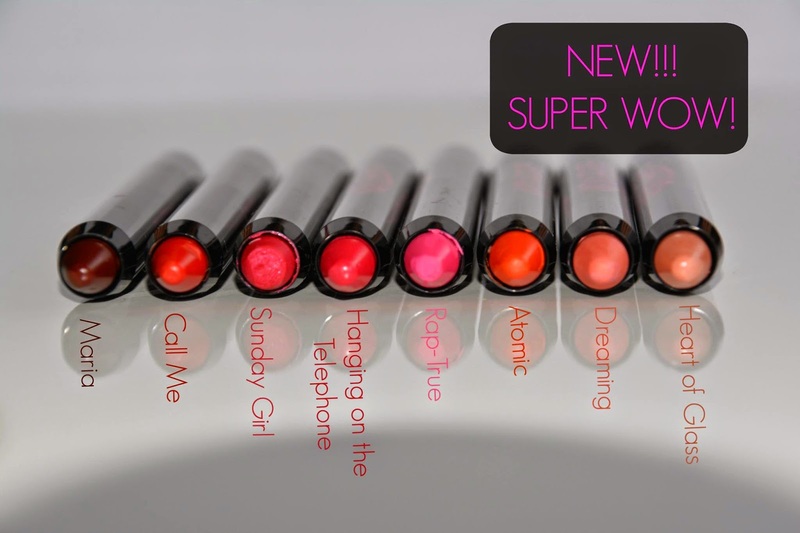 Only a few days ago I was saying I wished that Makeup Revolution would launch some matte lip products and, as if by magic, these came along yesterday! 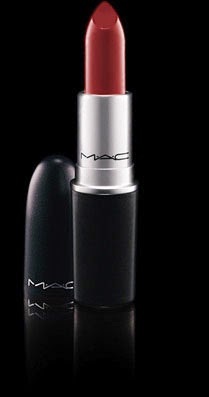 I want to try Atomic, a bright orange, and Maria, a deep berry. 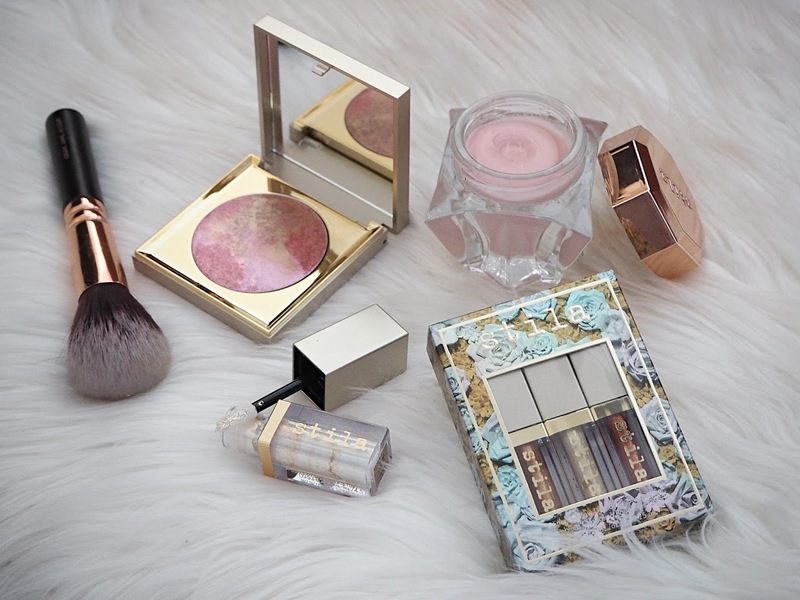 Hopefully Makeup Revolution will be opening near me sometime soon so I can check these out! I'm not sure when it happened, but sometime over this summer I've turned away from pink and towards more peach and orange tones for blushers. I think Gilda would be a really pretty addition to my collection. They just don't stop, do they?! 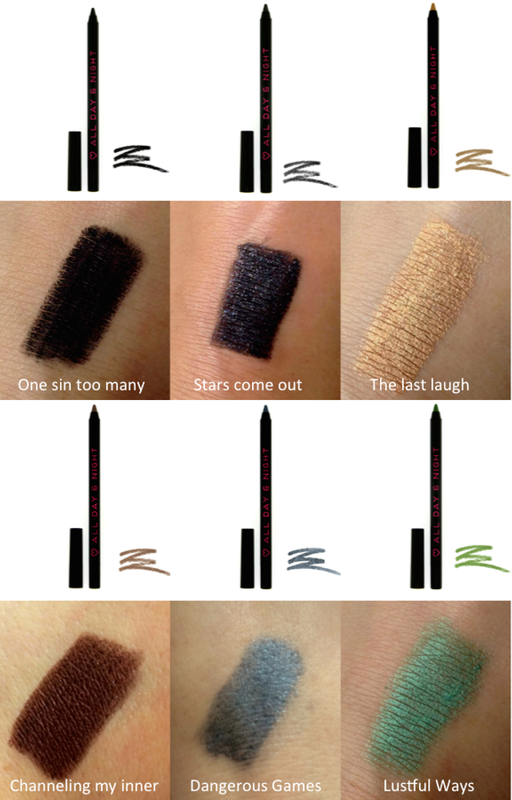 In another round of new releases, Makeup Revolution have brought out these eyeliner pencils. I can't wait to try out the black one and the gold! 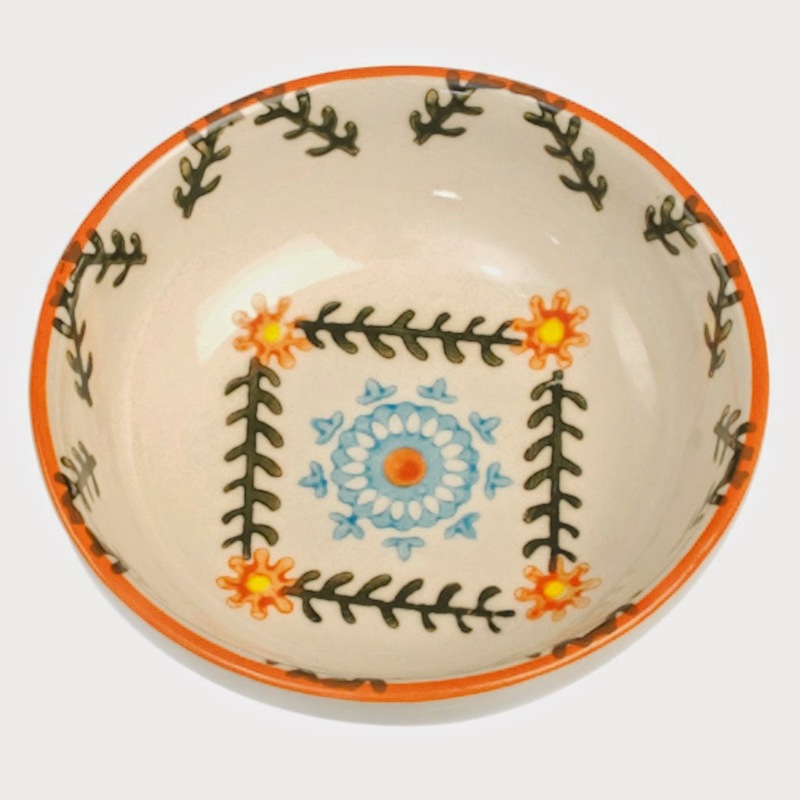 I love these bowls; they're perfect to put sweets, jewellery, cotton wool pads and a whole host of other things in and they look really decorative. I really love the pattern on this one, but I'd like to order a few more other things along with it so I need to have a think about that. 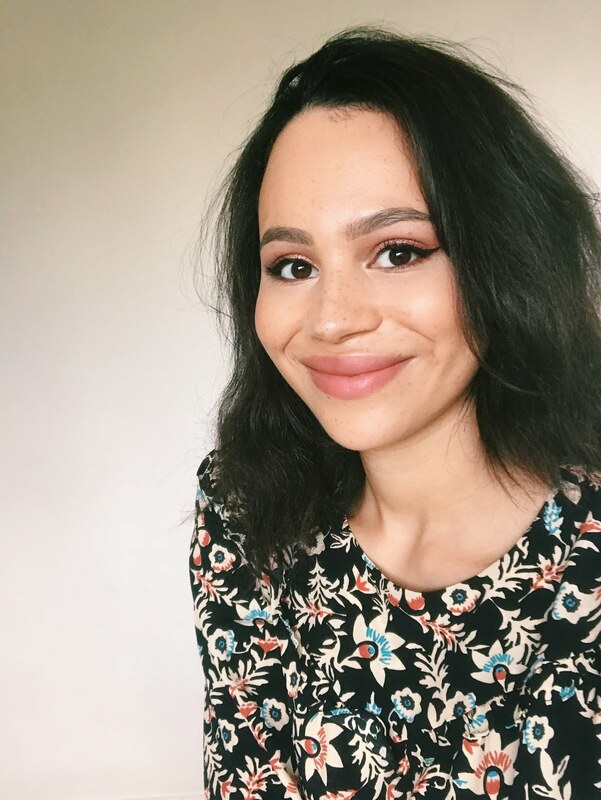 I really like this colour for Autumn; it's a deep red/berry colour and as I don't have any of the Amplified line, so it'd be nice to try something a little glossier than my usual. 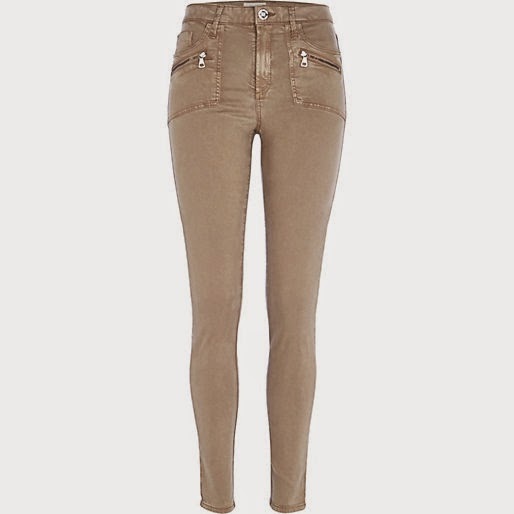 These are perfect for A/W and the Molly style is just so comfortable. I'm just waiting for these to come out in long length and I'm on it! My mum has this in the orange shade, Cha Cha, and I'd really like to try it in this purple. Since discovering the Revlon Lip Butters I've got really into tinted lipbalms. I'm going to start by emphasising how extremely unlikely my purchasing this is! 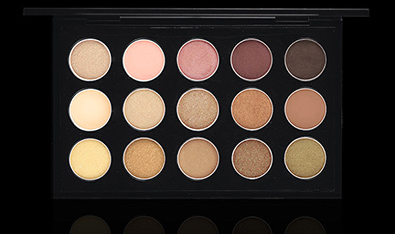 I'm going to make a pact with myself that if I don't buy any other beauty products all month I can treat myself to this. That doesn't seem very likely...this is gorgeous though! Do you own any of the things I'm wishing for? Let me know your thoughts! 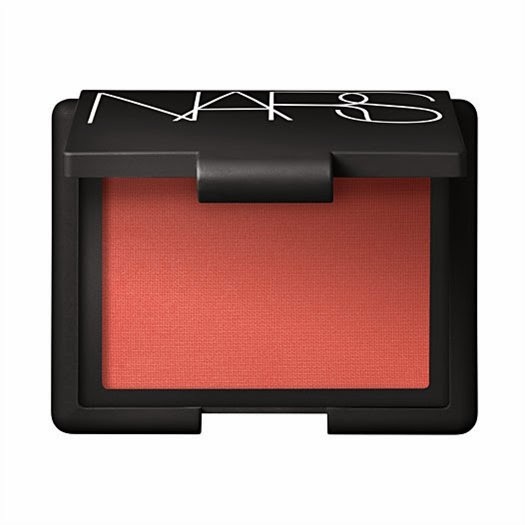 Both Nars blushes are on my wishlist too, they both look so gorgeous!